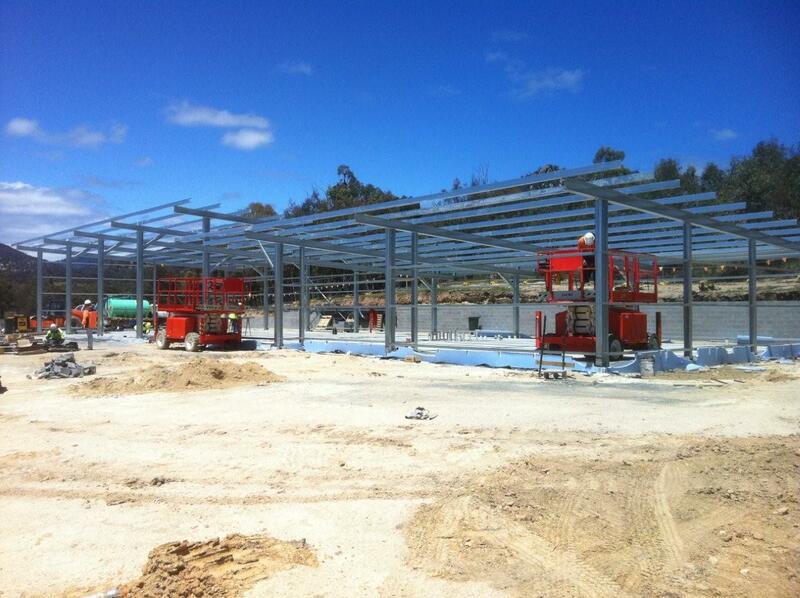 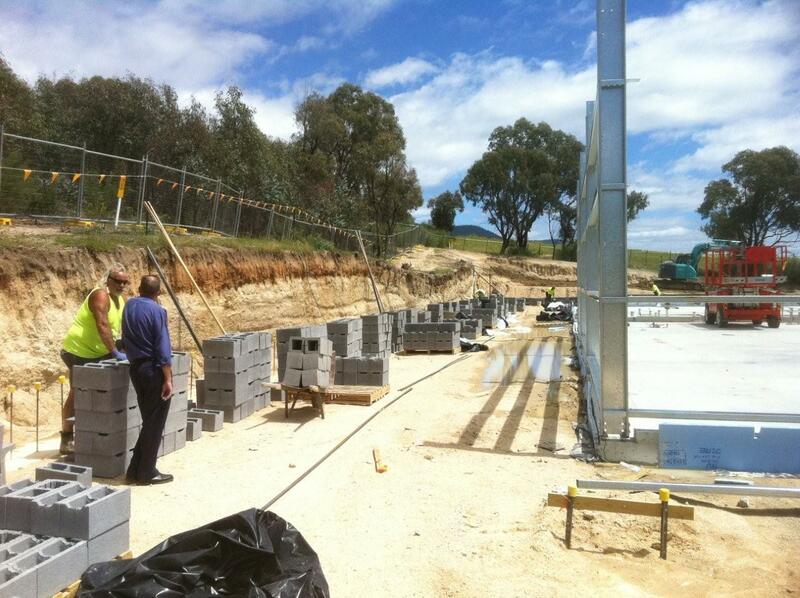 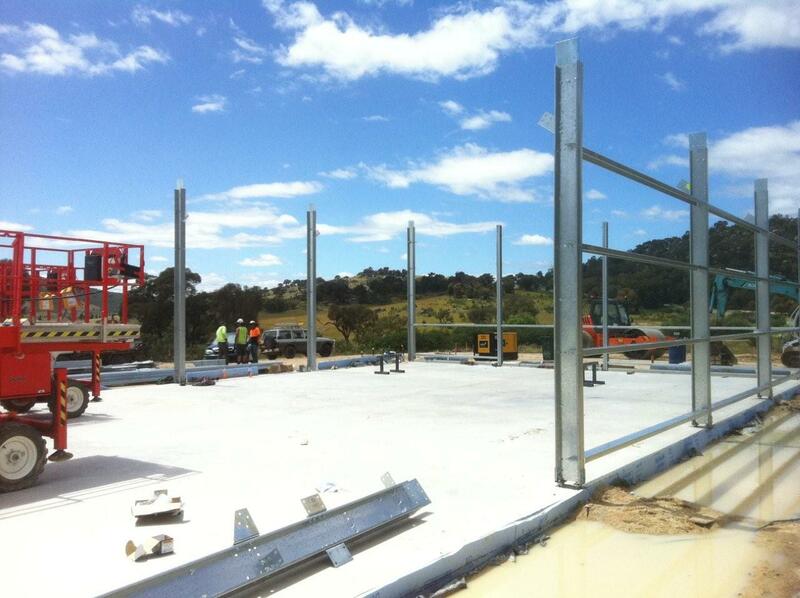 ACT Rural Fire Service Events: Tidbinbilla Brigade's new shed work has started! 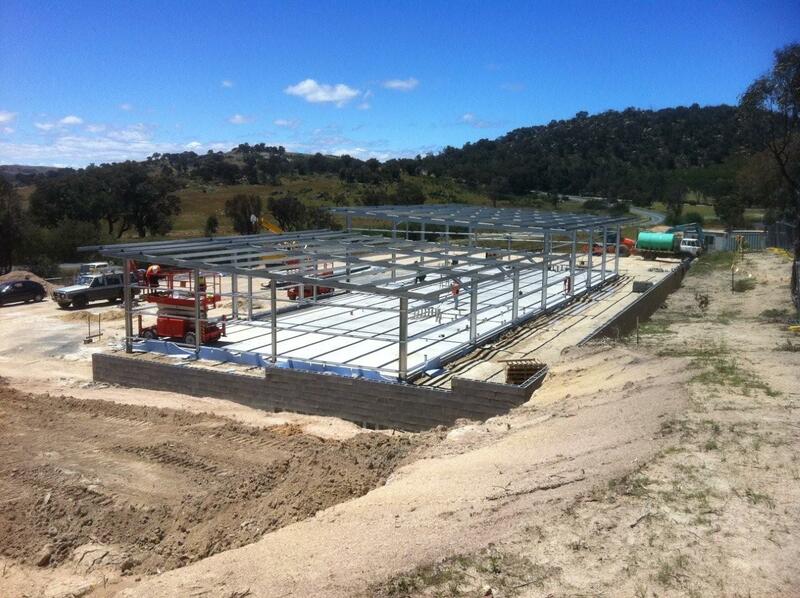 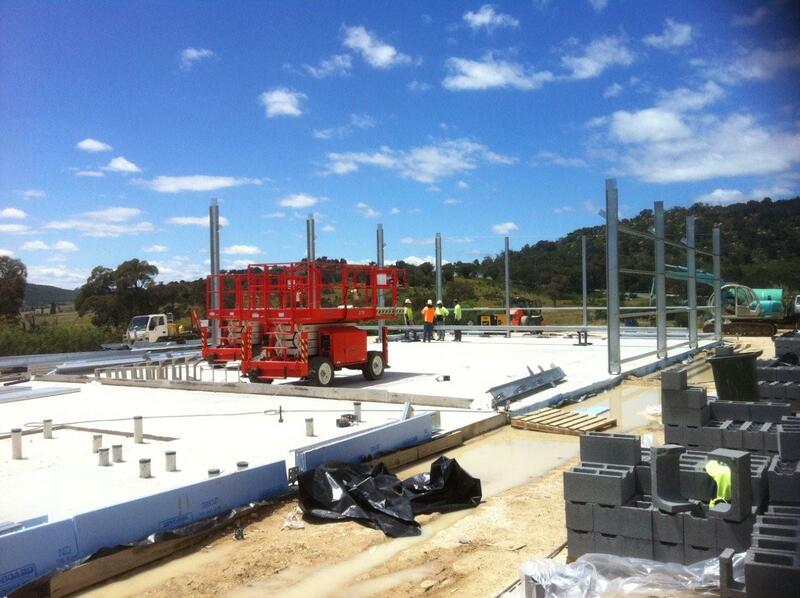 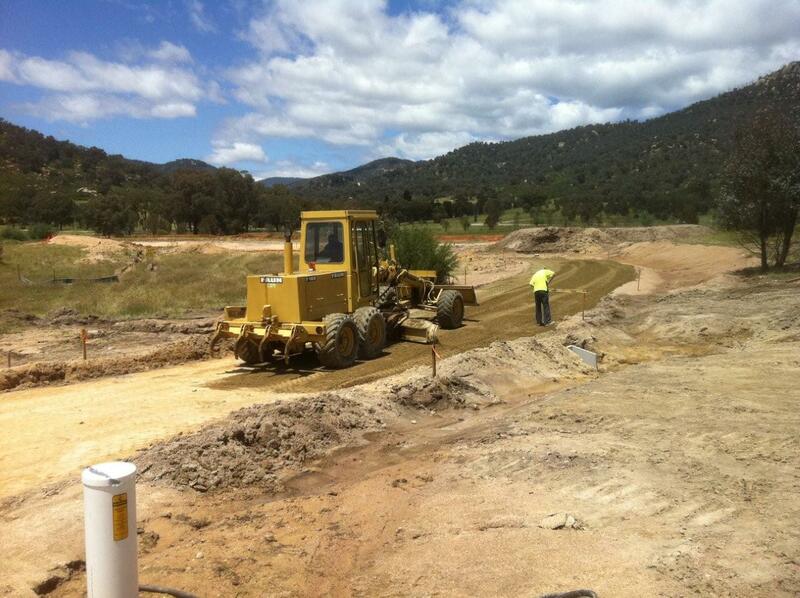 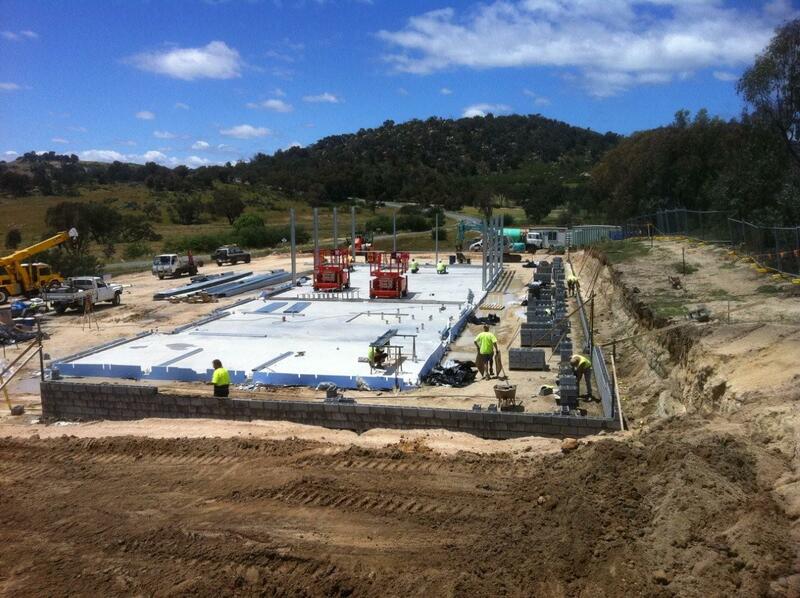 Tidbinbilla Brigade's new shed work has started! 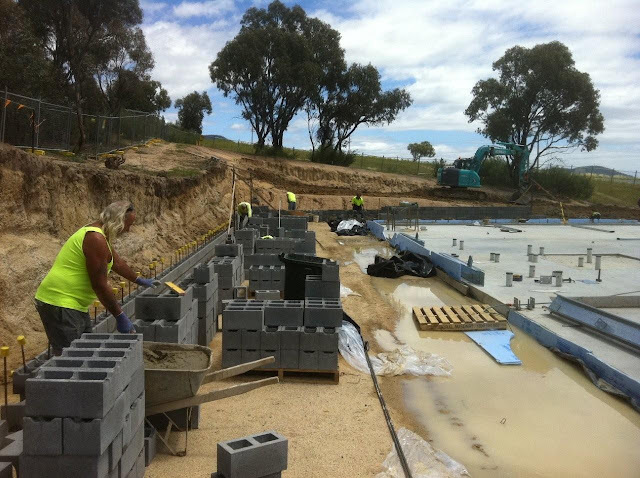 The foundations have been poured and preparation for the walls and roof are in place on the brand new Tidbinbilla Brigade shed. Thats not a "shed", thats a "fire station", and looks like it will be a nice fire station at that.